DON'T expect Rolls-Royce to produce a hatchback any time soon - or Bentley or Aston Martin, for that matter. 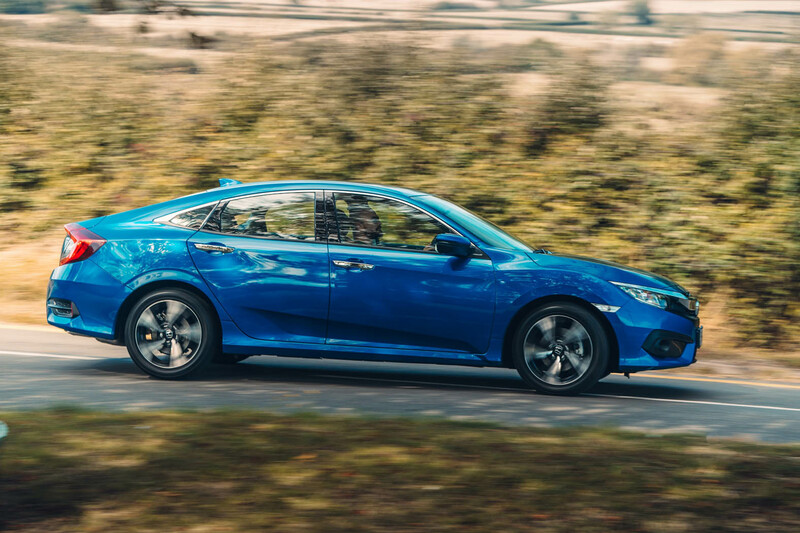 All three providers of luxury motoring might have pinched their corporate noses and developed an SUV but they'd draw the design line at a mere hatch. 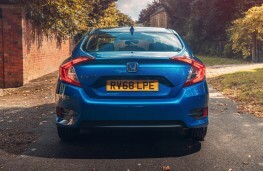 And so too do the buyers of much more affordable machinery, who reckon hatchbacks, for all their obvious utility, are just a bit... common. 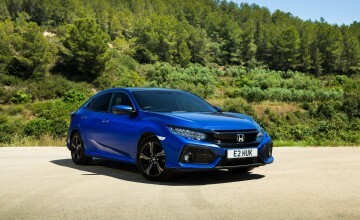 Well, if it's a Honda Civic you fancy there is now a version that will never be as common (in more senses than one) than the existing five-door hatchback and may win you points in the company car park. 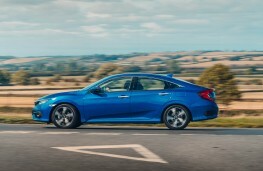 The Civic four-door - or saloon in common parlance - costs a trifling £295 more than the hatch but offers distinctly different looks, especially around the rear. Where you will find a boot lid instead of big lift-up hatch, that opens to reveal a space a bit bigger than the five-door's (519 litres plays 478 litres), but without the hatch's ability to fold the rear seat for a generous 1,267 litres of carrying capacity. 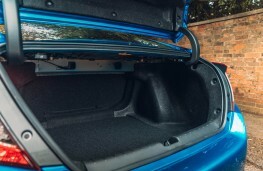 The saloon is modestly longer than the hatch, the extra length devoted to the boot. 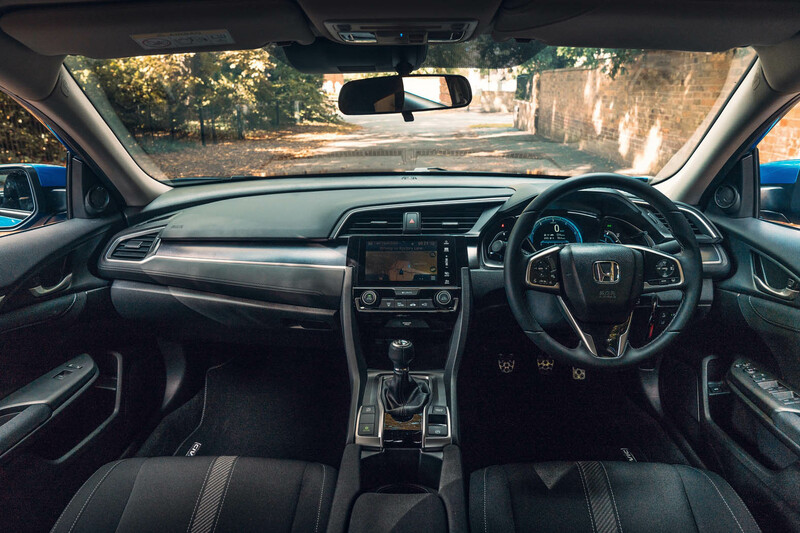 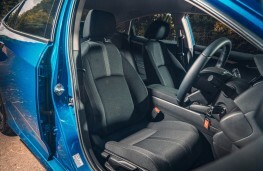 Inside, you'll find the same decent room for four (or five at a bit of a pinch) as the hatchback and the same dashboard and instruments face the driver. What may surprise the user of a Civic saloon is the lack of a boot release button on the boot itself. 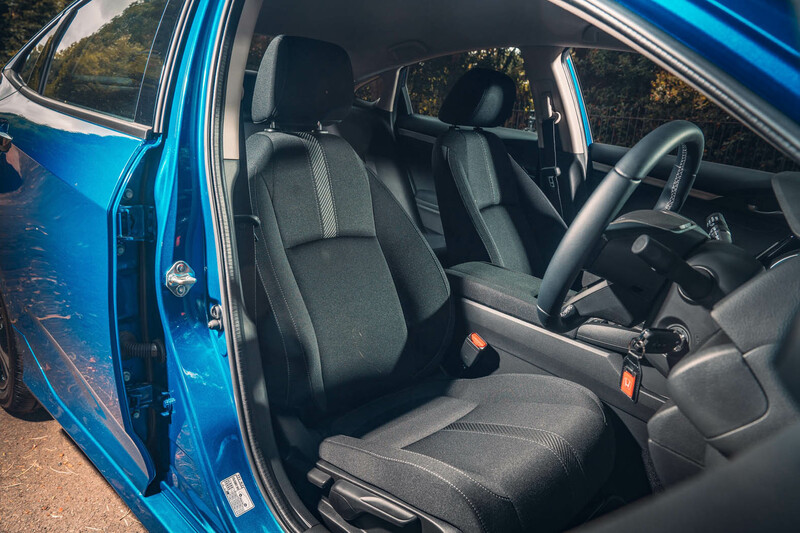 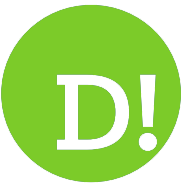 Gaining access to your grocery shop involves fiddling with the ignition key fob or pressing a button inside the driver's door. Simply annoying. 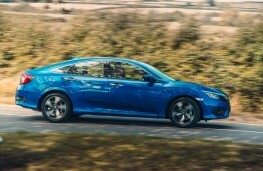 Two engines are offered in the saloon, with prices from £19,395; a 1.0-litre petrol or the 1.6-litre diesel fitted to the test car. 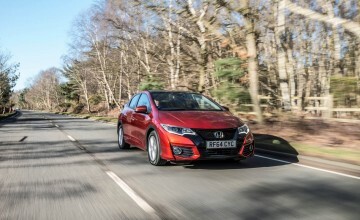 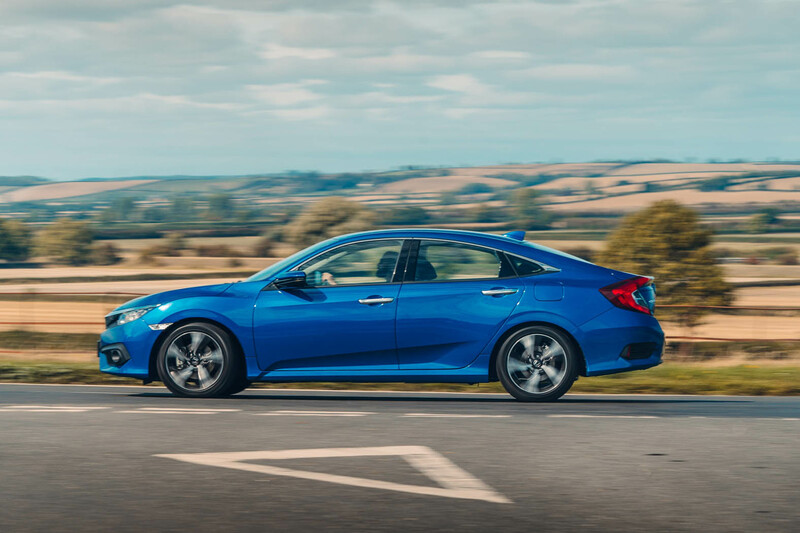 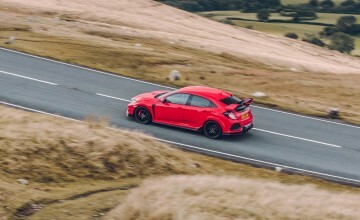 Honda thinks a generous proportion of buyers will opt for diesel, reflecting the life on the road with a hard pressed business user at the wheel that many Civics have ahead of them. 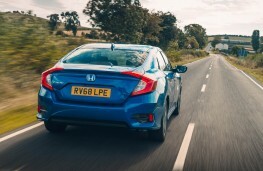 A trip computer reading of 55.7mpg after a varied week's work won't do anything to tempt a high mileage user into a petrol model, neither will a willingness to pull the Civic along without constant gearchanges in the manner of all well brought up diesels. 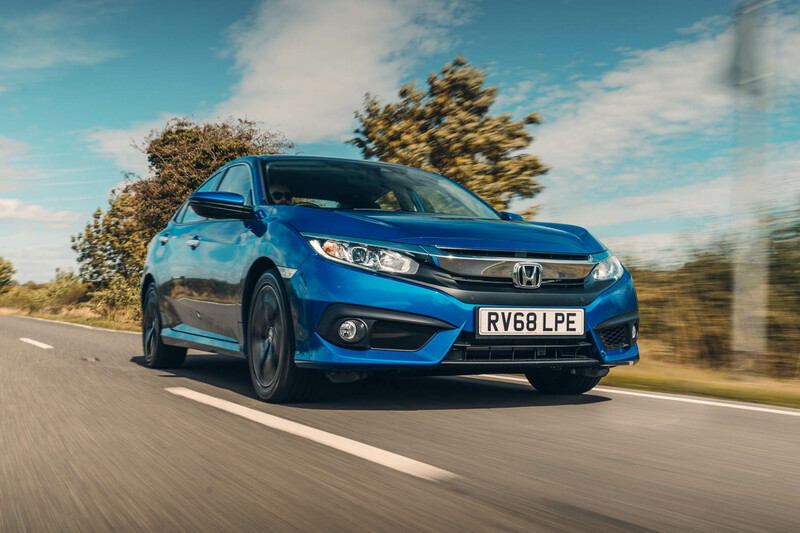 It cracks on nicely without needing to explore the noisy end of the engine's rev band and there's a pleasant eagerness to turn crisply into corners that you might not expect from a car that looks more well cut lounge suit than training ground casual. 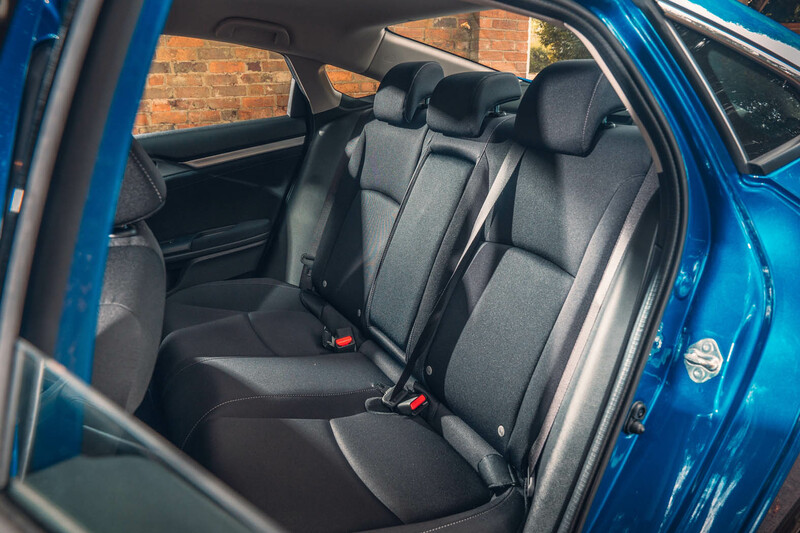 Part of its enthusiastic response to a prod of the throttle comes from a ride that turns mildly choppy on the worst surfaces a typical British jaunt can provide, but well shaped seats front and rear take the sting out of a line of speed bumps.